Do you notice dark patches on your face and you are very sure that they’re neither freckles nor birthmarks? They could be melasma — a common skin condition wherein there’s excessive production of the dark pigment called melanin. There are a handful of reasons why melasma happens. One of them is getting too much sun exposure. When the sun’s UV rays touch the skin, melanin production is stimulated. The condition may also be brought about by stress and the use of the wrong cosmetic products. In women, one of the most common causes of melasma is hormonal changes. It’s for this reason why a lot of women who are pregnant or taking birth control pills suffer from this condition. The good news is melasma is not a serious problem. In fact, there are numerous home remedies for this unsightly cosmetic woe which robs you of your self-confidence and flawless looks. Read on to know some of the best all-natural solutions. When it comes to skin lightening, one of the most popular and effective home remedies is lemon juice. There are two reasons why lemon juice works so well against melasma and other problems concerning excessive pigmentation. First, it gently removes the topmost layer of the skin to reveal a fresh layer underneath. Second, lemon juice is packed with vitamin C that has mild bleaching properties. Simply apply lemon juice on problem areas and wash off after 20 to 30 minutes. Combining turmeric powder and whole milk allows you to effectively zap melasma without the use of pricey beauty products that contain strong chemicals. Simply add a few drops of whole milk to a tablespoon of turmeric powder to end up with a thick paste. Apply on darkened areas of the skin due to melasma. After about half an hour, rinse off with water. 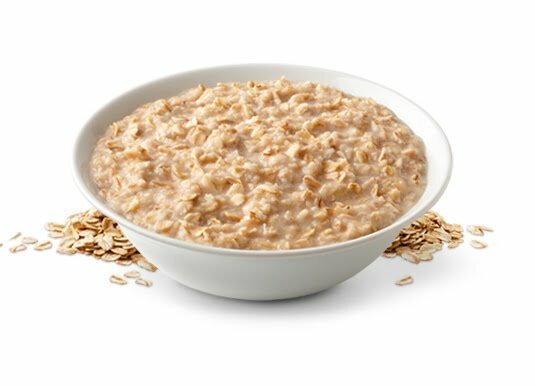 Although oatmeal doesn’t have bleaching properties, it is capable of hastening the removal of old skin to reveal a new layer that’s smoother and lighter in color. Come up with an anti-melasma exfoliating solution by combining 2 tablespoons of powdered oatmeal, 2 tablespoons of whole milk and 1 tablespoon of honey. Gently massage on darkened areas of the face. Leave it there for 20 to 30 minutes then wash off thoroughly with water. No health-conscious person of today should be without a bottle of apple cider vinegar in the kitchen. This sour vinegar is known to help provide remedy to an assortment of problems, and one of them is melasma. Because of its mild yet effective bleaching properties, daubing it on those dark spots and allowing it to air dry can work wonders. 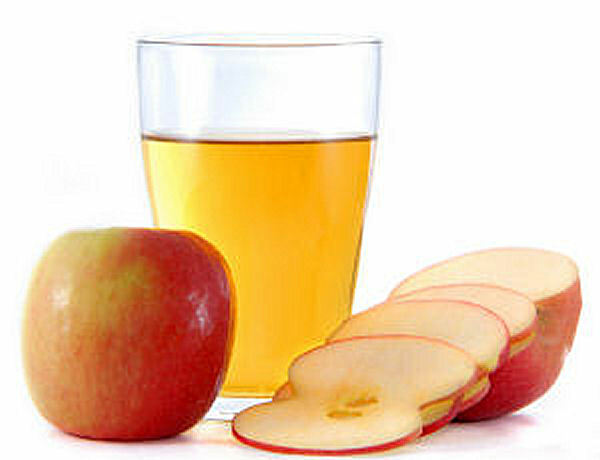 If apple cider vinegar causes stinging, simply dilute with equal parts of water the next time.